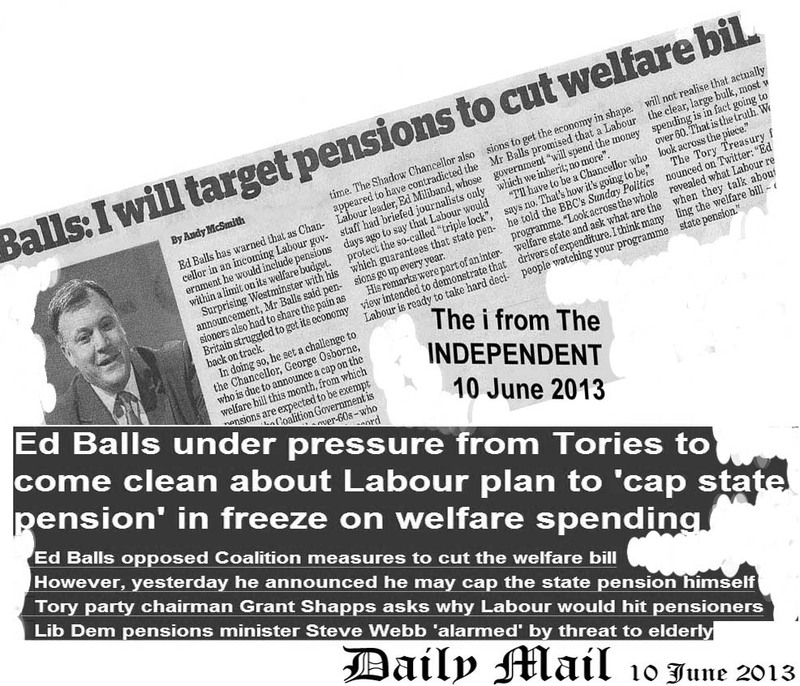 “Pensioners also had to share the pain as Britains struggled to get its economy back on track”, said Mr Balls. He seems to have contradicted Ed Milliband, Labours leader, who said he will protect the “Triple Lock”. The “Triple Lock” was introduced by the Conservative-Liberal Democrat coalition and ensures pensions increase each year. The increase is based on the higher of consumer prices index (CPI) inflation, average wages or 2.5 per cent. Mr Balls has revealed what Labour mean by controlling the welfare bill – cutting the state pension. Pensioners still remember Labour’s paltry 50p increase in the state pension.